Start by contacting us to request a quote. We will schedule an on-site meeting to address your needs and desires for the project. In addition, we will assess the current condition of your home’s finish, energy efficiency, and address potential pest and dry rot issues. We highly value your feedback during this visit, which will help us provide options and a personalized proposal unique to your needs. This is also a good opportunity to discuss the additional services we provide, such as: deck restoration and repair and roof and gutter cleaning. To learn more, visit our sister company site, Cascade Roof Care. I believe you will find our crew to be an enjoyable group of people to have at your home for this project. They are great handyman-types so feel free to take advantage of their skills and gifts while they’re at your home. We’ll arrive at your property and begin working on your home as outlined in our contract. We work efficiently and diligently while maintaining the highest level of quality standards. 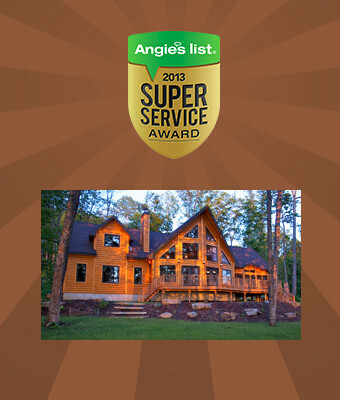 Click here to learn more about our log home & cedar home services. Once we commence on your project we will work without interruption until it’s completed. Perhaps the most-overlooked element of log home or cedar home care is the preventative maintenance on those properties. Unlike traditional homes, log homes are living & breathing structures. They expand and contract throughout the year, driven by outside forces like temperature, humidity, elevation, and moisture. These homes require a higher level of ongoing care and support. Our ongoing maintenance program extends the life of your home while also reducing the need for large-scale improvements or fixes over time. Click here to learn about our log home maintenance program.